Male western lowland gorillas can weigh between 300 and 600 pounds and measure up to six feet tall. Females may reach five feet and weigh only half as much. 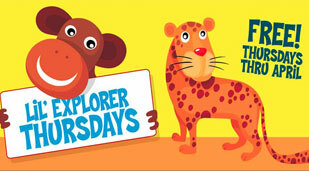 Enjoy videos from around Como Zoo! Photos from around Como Zoo and Conservatory. We Are Now Accepting Reservations for Breakfast Under Glass! So You Want To Do Some Conservation? 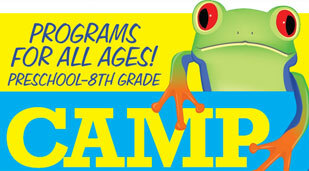 Summer Camps & New Programs For Kids, Families, Adults, Groups & Schools- Sign Up Today!